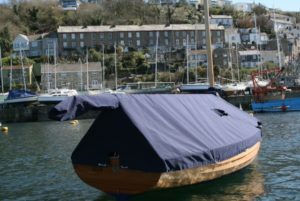 We design a wide range of attractive and durable motor/ power boat covers that will keep your boat looking attractive and protected from the elements. 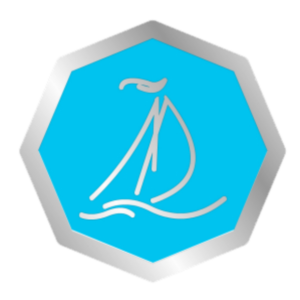 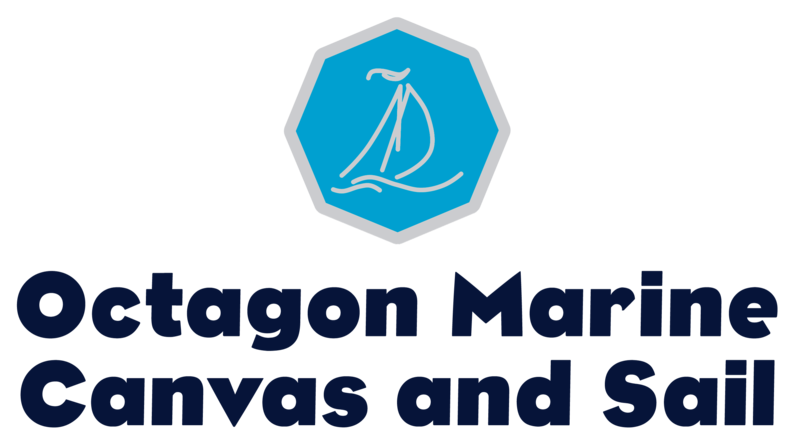 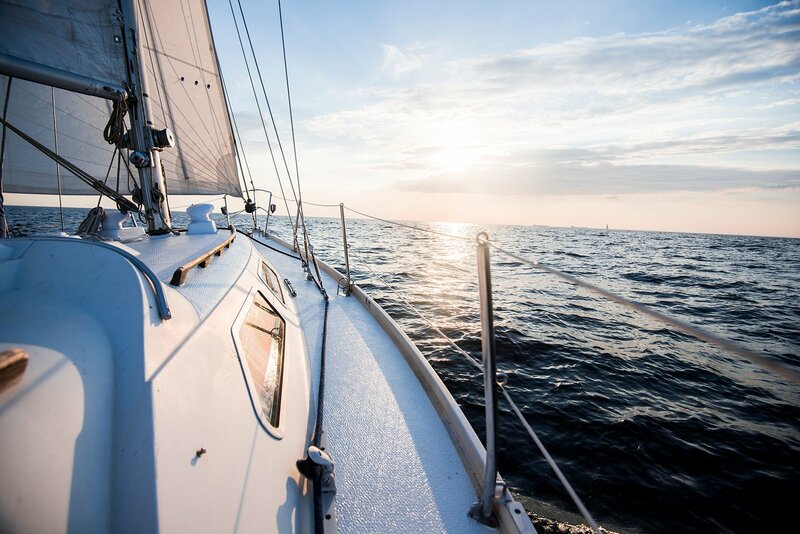 Available in many styles it is essential to protect all areas of your boat, including instruments, seating, equipment and your passengers! 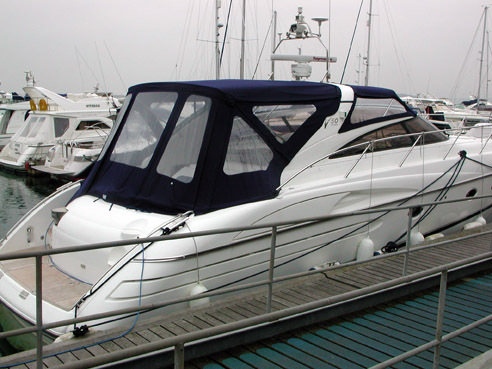 .All our motorboat / power covers are made to order using coated Marine acrylic fabric and are available in a large range of colours.